Welcome to Carpet Care, the greater Grand Forks area’s complete solution for all its residential and commercial carpet cleaning needs. Our family owned and operated business has served many clients since our foundation in 1982, and we owe our success to the fast, thorough, and honest work we provide during every job we are called to. 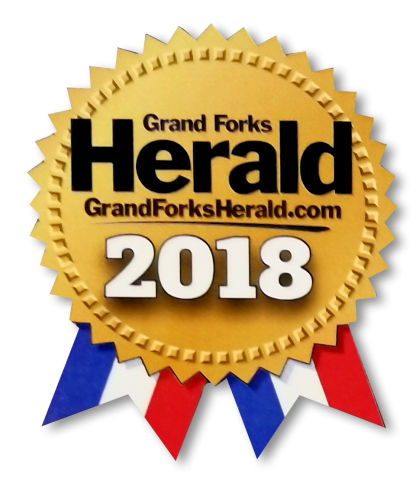 The personal touch and satisfaction that we guarantee have earned us the award for Best Carpet Cleaning by the Grand Forks Herald in 2018 — a true honor, because it means that you voted for us! 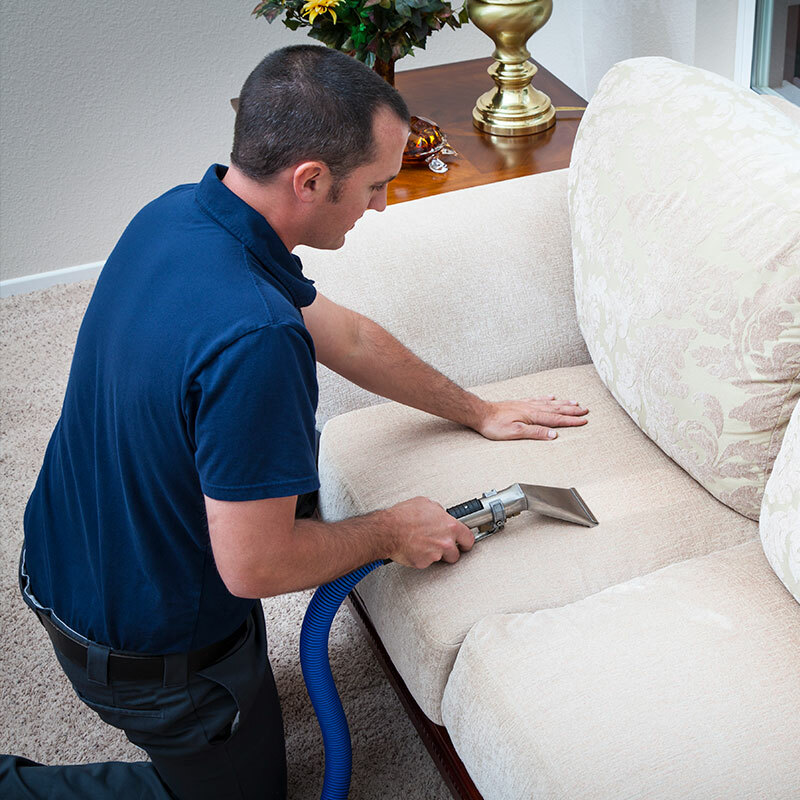 Our approach to carpet care centers on our powerful and mobile HydraMaster system, which chemically and physically removes all dirt, dust, bacteria, and allergens from carpet fibers. Our equipment doesn’t require our clients’ water supplies to operate, so our work won’t cost you a dime more than the price quoted by our free estimate. We work fast, and we will come to your home or place of business as soon as our schedule permits us to. 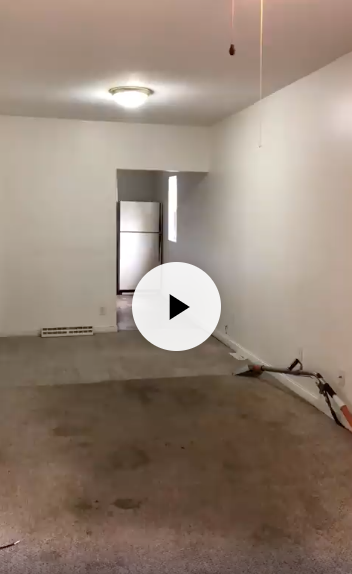 We provide the kind of service that we ourselves would expect from the best carpet cleaning company in the world — because, to be honest, we believe ourselves to be exactly that. 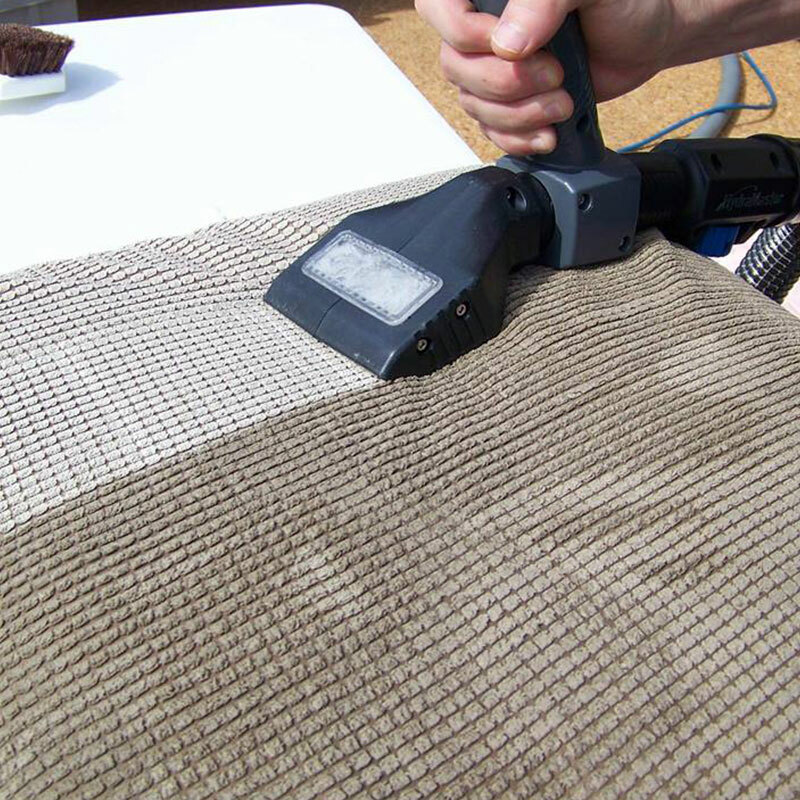 We also provide vehicle upholstery cleaning, as well as upholstered furniture cleaning. 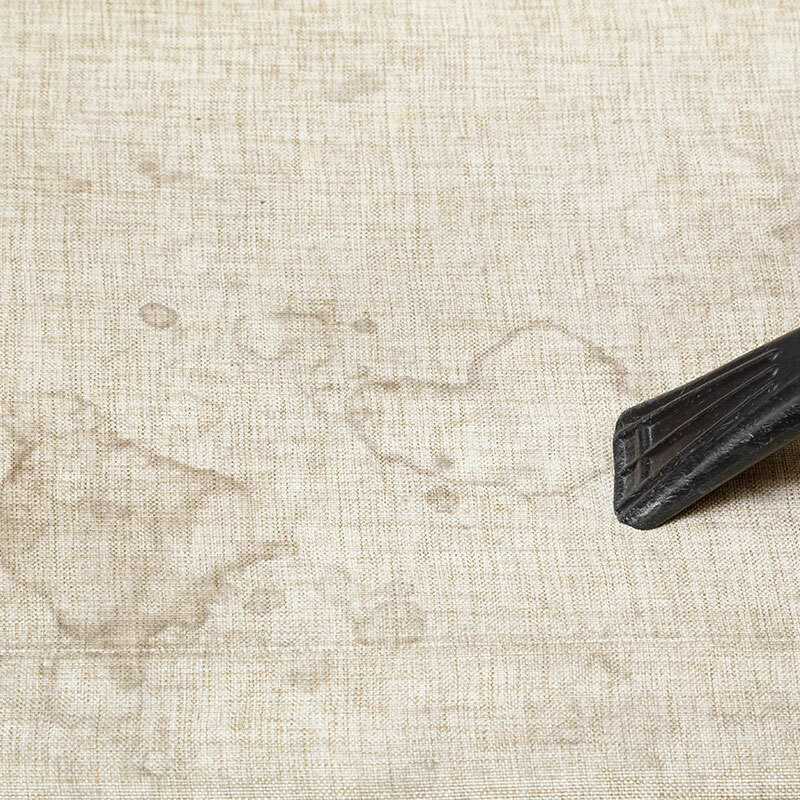 We offer stain removal, Scotchgard™ protection, and steam cleaning as well. Imagine a way to keep your carpeting and upholstery looking as though you had just bought them yesterday; we’re standing by to make it happen. Give us a call today to learn more about how we can put over 30 years of carpet cleaning experience to work for you!